Eurocopter South East Asia received bookings from five customers from the Asia Pacific and Middle East regions for its duly certified Dauphin AS365 N3/N3+ Full Flight Simulator, which commenced operations in early April 2012 at the Eurocopter South East Asia Training Centre located in Singapore. In line with Eurocopter's Vision 2020 to develop worldwide training capabilities, the Dauphin AS365 N3/N3+ Full Flight Simulator (FFS) has been set up in Singapore, managed and operated by Eurocopter's South East Asian subsidiary. Mainly targeted at Dauphin pilots in Asia Pacific and the Middle East, the FFS is also open to other regions such as North and South America. 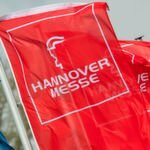 The first bookings have been received from five customers, with a total of 38 pilots coming from Australia, Bangladesh, India, Korea and the United Arab Emirates. The first batch of trainees arrived in early April, and around 100 pilots are expected to be trained this year. An annual target of 3,000 FFS training hours is expected to be achieved in four years' time. 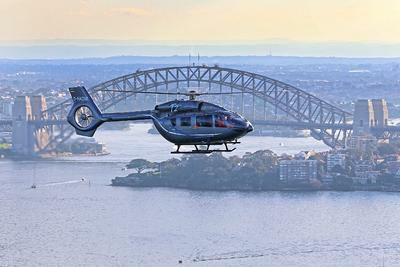 "Safety has always been a top priority for Eurocopter. 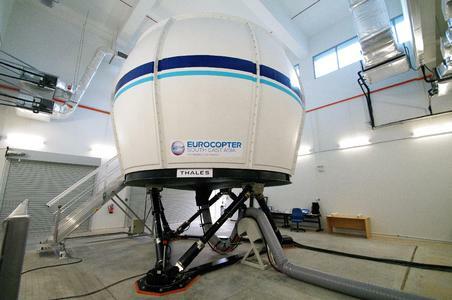 This Full Flight Simulator will provide Dauphin pilots with high quality training in a completely safe environment," said Bernhard Brenner, President & CEO of Eurocopter South East Asia. 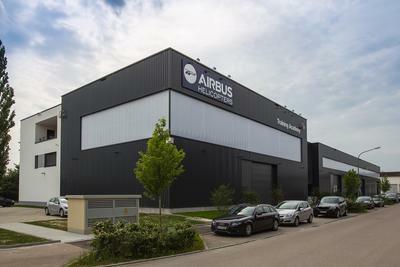 "With the FFS located in a strategic location like Singapore, we will be able to provide our customers, as well as customers of other Eurocopter subsidiaries, with specialized training services at shorter turnaround times and lower costs as well." The Dauphin AS365N3/N3+ FFS achieved the FFS level B and FTD level 3 dual certification from the French Civil Aviation Authority in accordance with the European JAR/EASA criteria. This dual certification concept has been selected by Eurocopter as the optimal balance between high quality training and a reasonable price per flight hour. The FFS will allow operators to perform initial and recurrent type training as well as specific training covering emergency procedures, instrument flight rules (IFR), offshore and search and rescue (SAR) operations, night flights (night vision goggles), flights over mountainous regions and low altitude navigation. Designed to meet operators' current and future expectations, the FFS features a full Original Equipment Manufacturer (OEM) simulation data-package, which provides the highest realism in flight loop, engine and autopilot models and ensures close reproduction of helicopter behavior. Incorporating advanced reconfigurable cockpit concept, both conventional and glass cockpit instrument panel layouts are available. The Dauphin AS365N3/N3+ FFS at ESEA TC is Eurocopter's 17th FFS around the world - part of Eurocopter's global strategy to deploy training capabilities in its network of subsidiaries in order to provide proximity services to its customers. 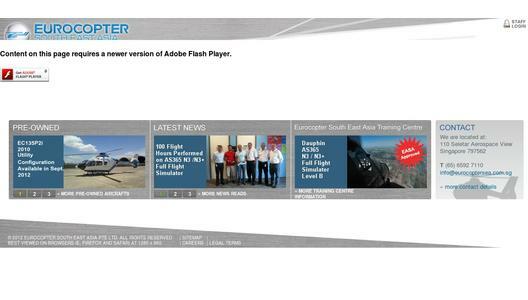 Eurocopter South East Asia (ESEA) is the Regional Headquarters of Eurocopter, the world's leading helicopter manufacturer. Established in 1977 in Singapore, ESEA is the training and technical hub, and handles sales and customer support activities of 15 territories in total. In 2011, ESEA achieved a turnover of 135 million Euros. With a staff-strength of more than 200 professionals, the company has developed a successful commercial network of Singaporebased sales team and regional sales managers and technical representatives, servicing and maintaining more than 300 helicopters in the region.